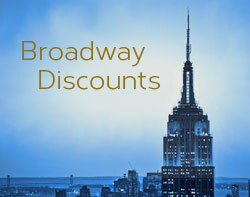 Parking in New York City can be expensive, but if you plan ahead a little you can save a significant amount of money. Icon offers parking coupons on their website and parking deals are often available from other sources. 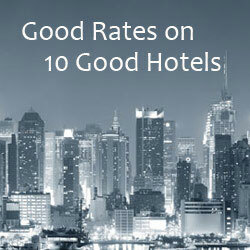 Compare offers to make sure you’re getting the best rate. Current parking deal from LivingSocial: $38 for an all day 24-hour parking pass at any Icon parking location. Monthly Icon parking deals are also available. (A $10 to $15 surcharge applies to oversize cars). Icon Parking Garage Coupons: You’ll find discounts on 3, 6, 12, and 24 hour parking, as well as some weekend deals. NYC Parking Tip: Don’t drive a big vehicle into the city. Not only is it harder to navigate the city’s crowded streets in a large vehicle, but you will probably have to pay an oversized vehicle surcharge in the parking garages. Some garages won’t take full-size pickups or vans at all. See helpful NYC parking tips from Icon Parking Systems.